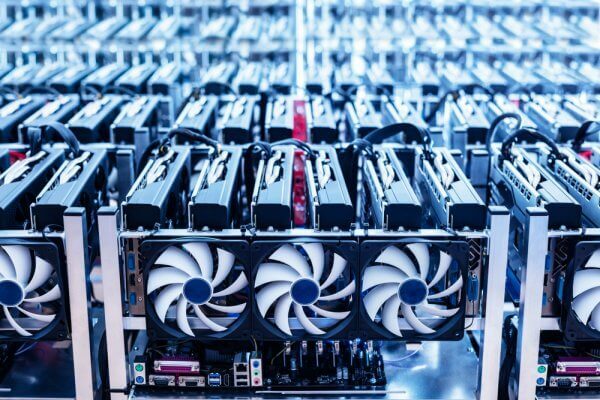 Bitcoin mining has become a major business venture over the years, and various companies and investors are taking a closer look at it. An old Alcoa plant in New York will be turned into a major Bitcoin mining operation soon. This $700m investment will create 150 new jobs in the process. 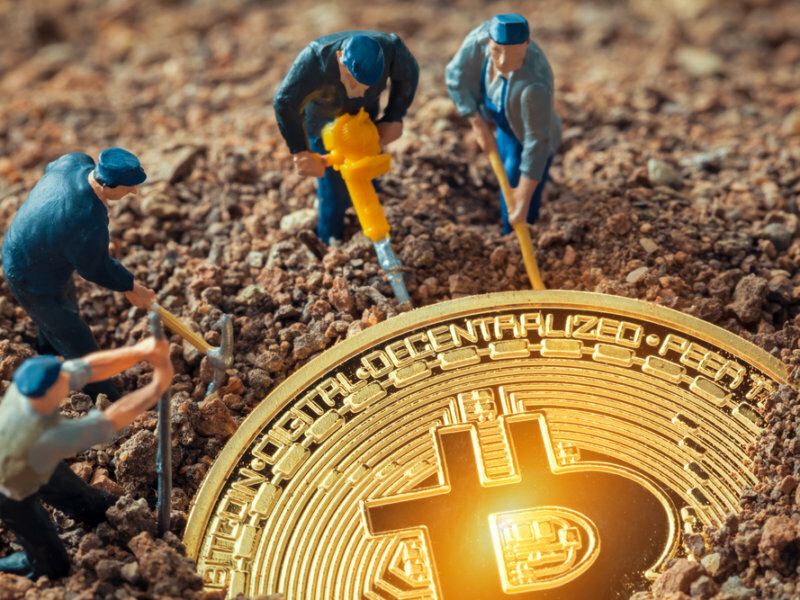 Various key factors need to be taken into account prior to setting up a Bitcoin mining operation. One needs ample space, expensive hardware, an accessible power grid, and a somewhat stable Bitcoin price. This latter aspect has been the big problem in the Bitcoin world for some time now. Even so, Coinmint is confident their new Bitcoin mining operation will be profitable. This new venture will be set up on the Canadian border. More specifically, it will be housed inside an old Alcoa plant. The plan is to invest as much as $700m into this new mining operation. This will also result in creating up to 150 jobs over the next 18 months. Using an old aluminum smelting venue to perform Bitcoin mining is certainly an interesting decision. The location of this Bitcoin mining operation was not chosen randomly either. This former Alcoa plant has access to hydroelectric power and wind energy. As such, the electricity costs can be kept down, increasing the chances of turning a profit in the process. It is expected this operation will go live within the next twelve months. At its peak, the facility will require 435 Megawatts to mine Bitcoin. Do you think such a mining operation will be profitable? Let us know in the comments below.